Ernest R. Wilson loving husband, father, grandfather and brother passed away peacefully with his family by his side November 12th 2018 in Provo, Ut at the age of 77 after a long and courageous battle with cancer. Ernest was born October 4th 1941 to Leonard and Clara Lela Wilson. Ernest married the love of his life Marjorie Lucinda Kay on March 17th 1962 in Smoke Signal, AZ. 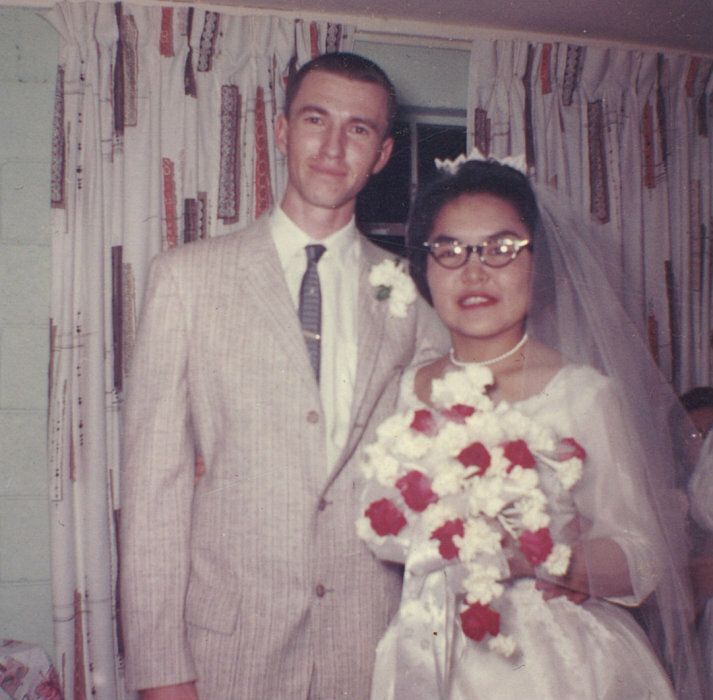 They were married 33 years until her death in 1995. 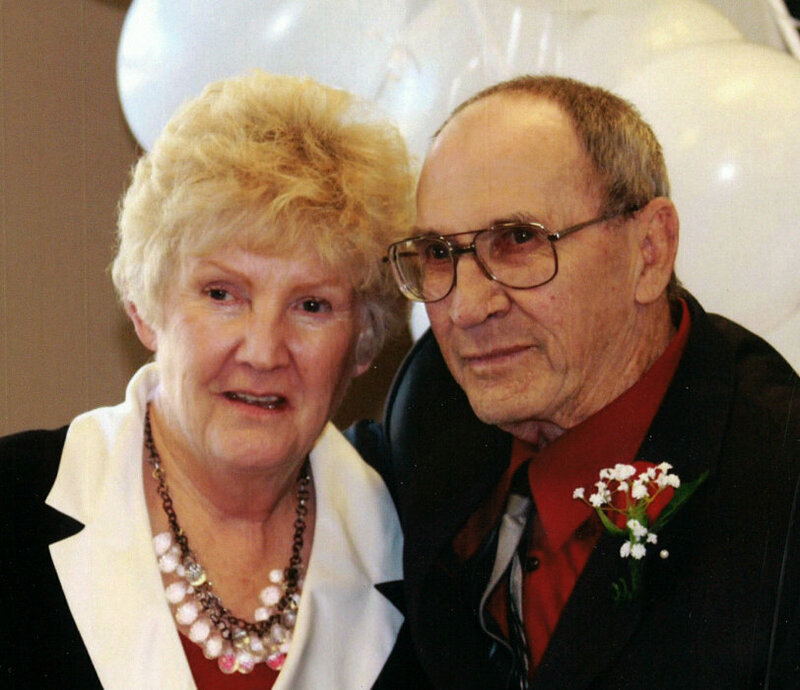 Ernest turned his life around and was sealed for all eternity to Marjorie on February 12th 2010 in the Manti Temple. Ernest met Karon Williams in 2008 at the Senior Center and they were later married on February 11th 2011. Ernest gained another loving family. Ernest’s family was the most important thing in his life no matter what the situation was he was always there to lend a helping hand or chew them out. Ernest loved hunting, fishing, farming and anything to do with horse racing. His dream was to one day go to the Kentucky Derby. He never made it there but every year no matter where he was, he made sure he was able to watch the race on TV. Ernest has overcome many challenges in his life, from a heart attack, brain aneurysm, cancer and losing two children. He overcame every challenge with dignity and with his head held high. Ernest owned and operated three trading posts on the Navajo reservation. He lived on the reservation for many years and was able to learn to speak the language. That was something he was very proud of. 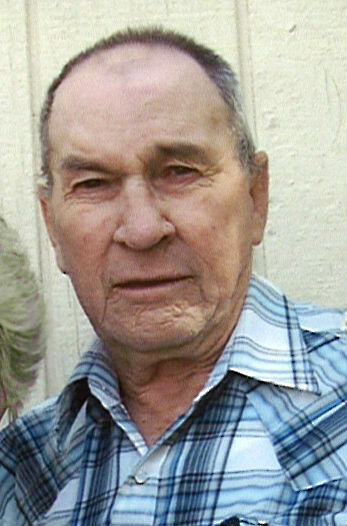 Ernest moved his family from the reservation back to Utah in 1975 where he worked at BK’s for many years until heath reasons forced him to pursue a different career path. Ernest worked for many years as a security guard at the Huntington Power Plant where he never missed a day of work. He was loved and respected by so many people and will be missed so much. Ernest is survived by his wife; Karon, two children; Pertinna (Randy) Taylor and Leonard Wilson; three step-children; Natille (Corey) Sorensen, Scott (Kim) Williams and Kajsia Williams. Also survived by 13 grandkids and 9 great grandkids; one brother Bevan (FloAnn) Wilson and one sister; Donna (Ronald) Keener. He was preceded in death by his Loving wife, Marjorie, his parents and two children; Ernest Jim “Poncho” Wilson and infant daughter Clara Lynn and 6 brothers and 1 sister. 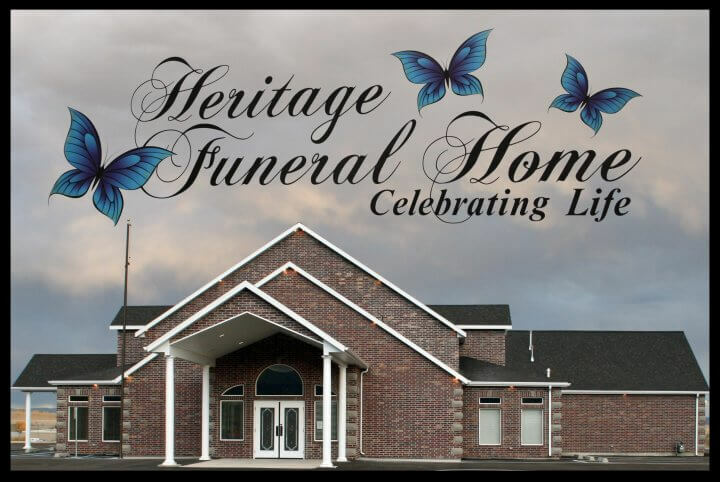 A graveside service will be held Friday, November 16, 2018 at 12:00 noon at Heritage Funeral Home (620 North Main Street, Huntington) with a viewing 10:00 to 11:30 am prior to services at Heritage Funeral Home. Interment will be in the Huntington City Cemetery entrusted to Heritage Funeral Home. Family and friends may sign the online guestbook and share a memory of Ernest at www.heritagefuneralhomeutah.com.